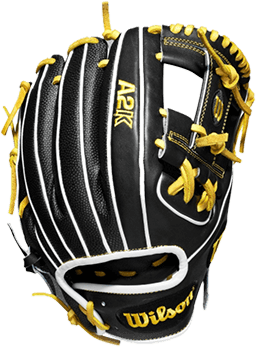 The Little League Baseball Division is designed for boys and girls above the age of 9. Meanwhile, most Tee Ball leagues have an age maximum of 6 years old. So, what about 7 year-olds? 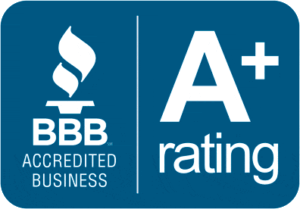 JustBats.com details bats for each category that apply, as well as review the best bats for 7-year-old regardless of bat category. On August 7, 2015, the Little League International Board of Directors formally adopted the USA Baseball's new standard for bat performance testing. Now, three years later, the USA Baseball approved baseball bats have been used, swung, and reviewed for a full season. 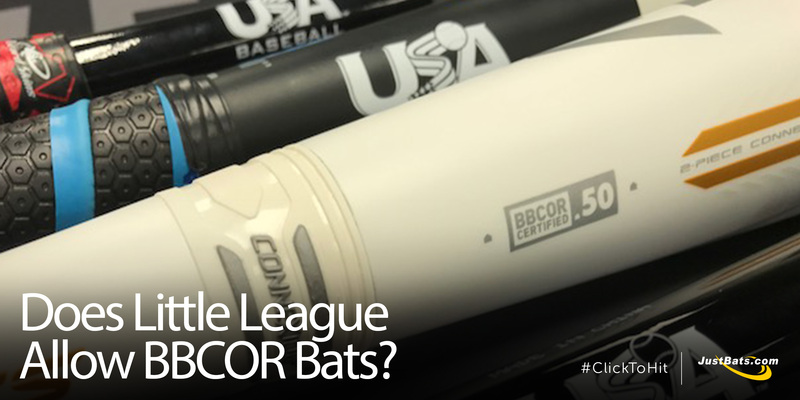 So, here are the best 2018 Little League bats according to JustBats.com customer feedback (note: BBCOR bats are permitted for Intermediate 50-70 division and Junior League division, but must be labeled with a silkscreen or other permanent certification mark). 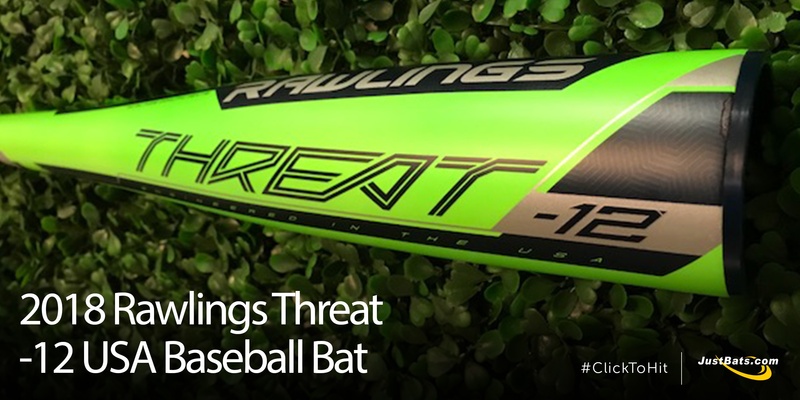 2018 marked a change for youth baseball bats, as the USABat standard was officially enacted. 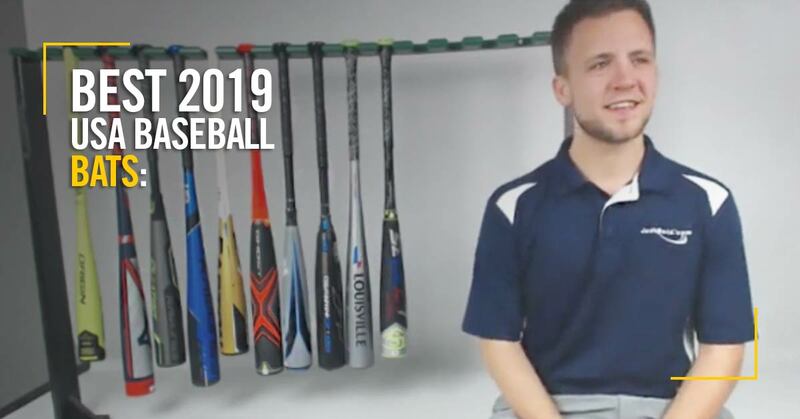 Now, with even more to know about youth bats, JustBats.com sifted through customer reviews and player feedback to create a list of the seven (7) best 2018 youth baseball bats.